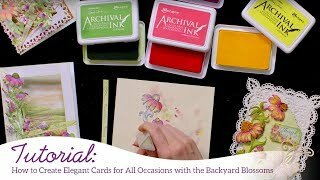 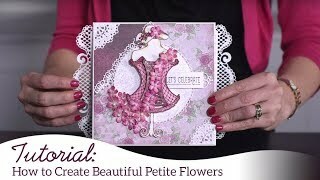 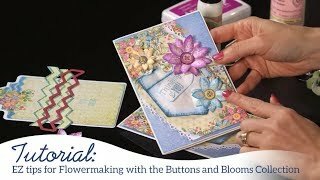 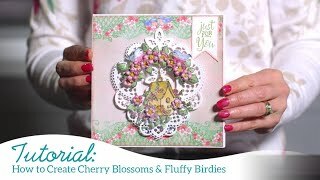 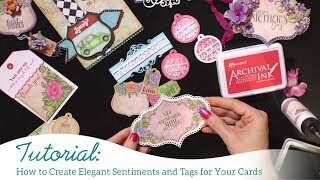 Join Emma Lou in the Heartfelt Creations craft room as she shares her quick and easy techniques to creating elegant, dimensional Christmas cards in 30 minutes or less! 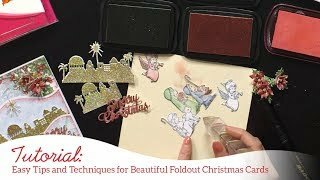 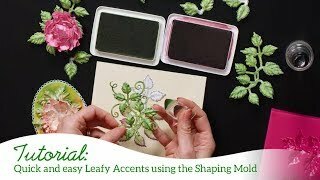 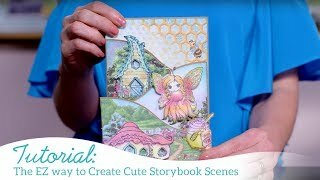 Follow along as she teaches you how to utilize the preprinted panels within the Merry & Bright Paper Collection to layer your card bases in multiple ways, how to quickly and easily shape mini poinsettias using the 3D Poinsettia Shaping Mold, as well as how to rapidly color hand stamped and die cut images! 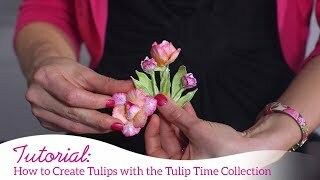 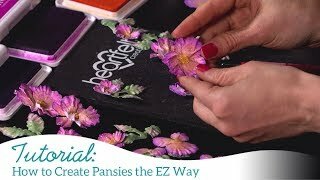 Lastly, learn the art of creating exquisite floral clusters in just moments! 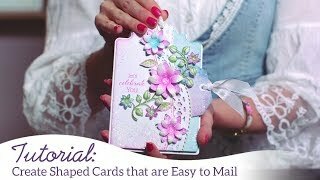 And, the best part is, no one will ever know, and these beautiful creations will never show, how quickly you were able to put together your Christmas cards for the upcoming holiday season!